Watch this exclusive clip from "American Animals," starring Evan Peters, Barry Keoghan, Jared Abrahamson, and Blake Jenner. The real life counterparts (Spencer Reinhard, Warren Lipka, Eric Borsuk and Chas Allen) provide commentary during the film's first failed heist scene. 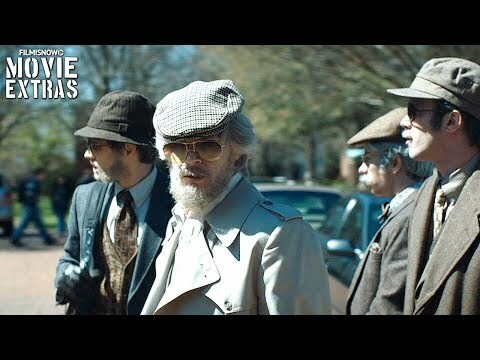 "American Animals" is in select theaters now.